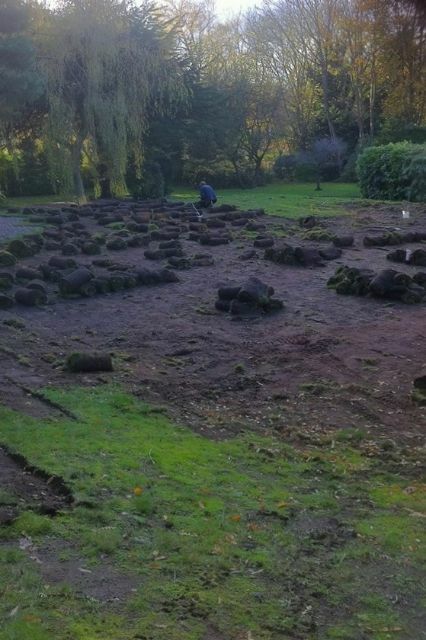 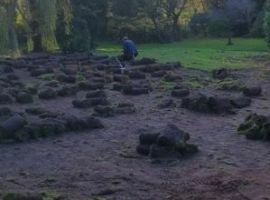 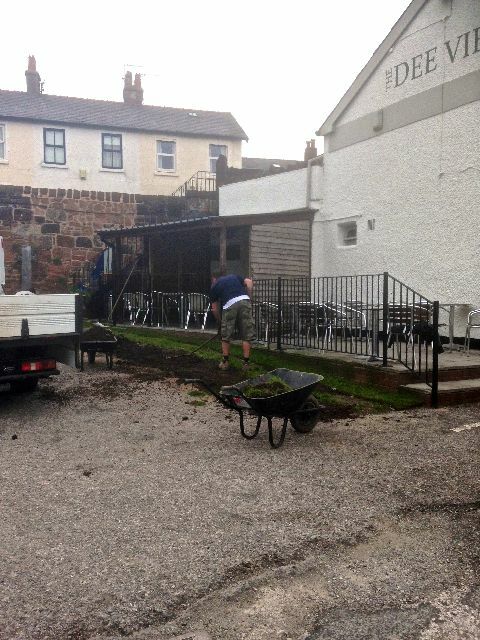 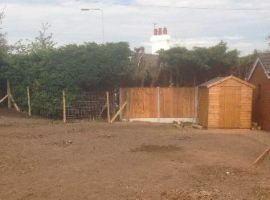 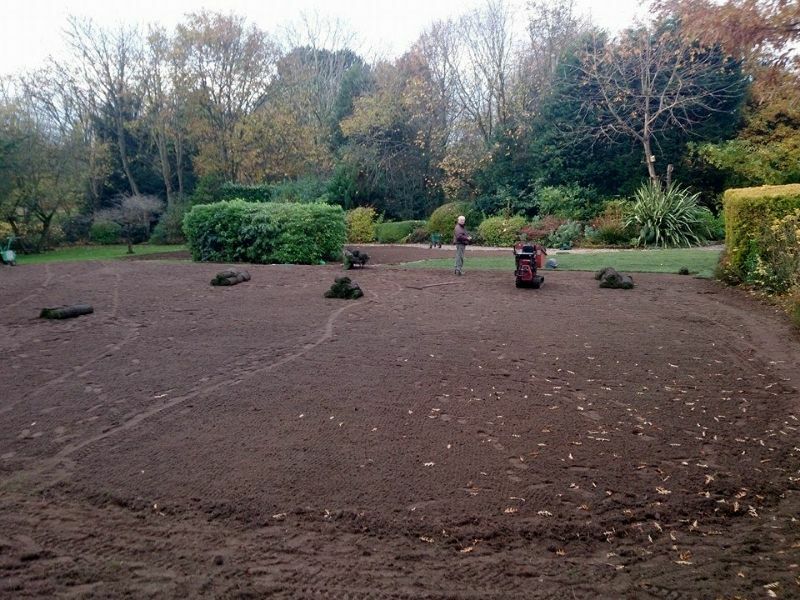 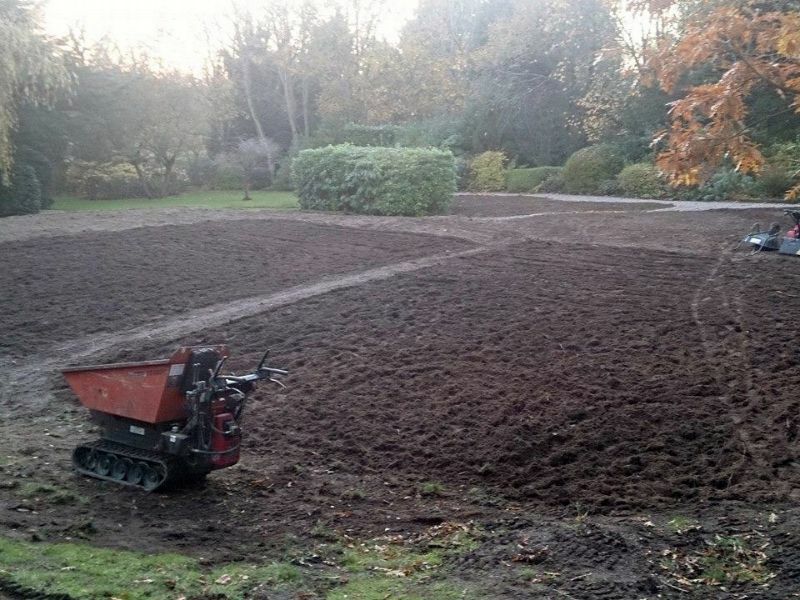 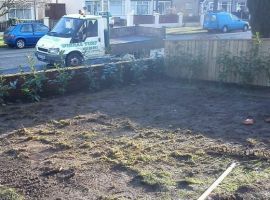 We can SUPPLY, DELIVER AND LAY turf and topsoil for any sized area to Wirral and Chester, Cheshire,Queensferry, Deeside, Wrexham, Flintshire, Liverpool, Merseyside, and all surrounding areas. 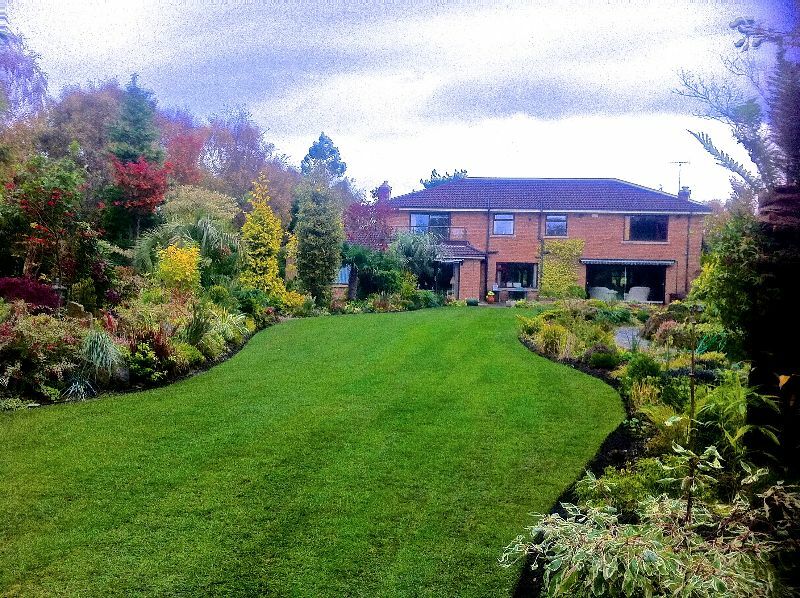 Our experience, knowledge and quality of service is unrivalled. 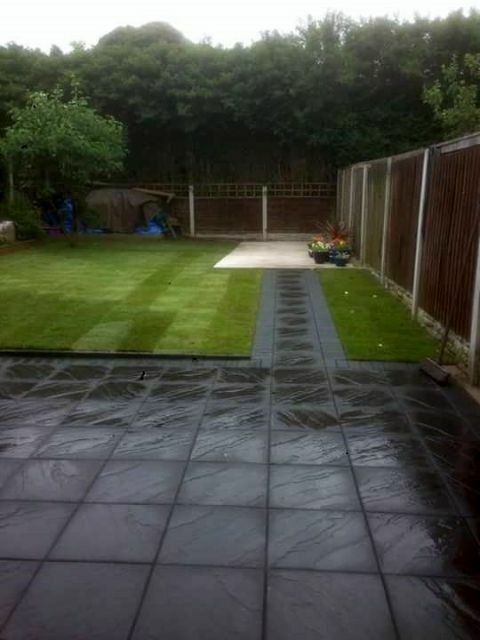 Because we are passionate about our business, we believe in delivering the highest standards of quality. 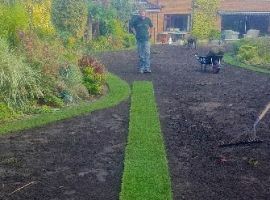 That's why our turf has been grown by us for you, and can be delivered to your door within hours of it being cut fresh from our fields. 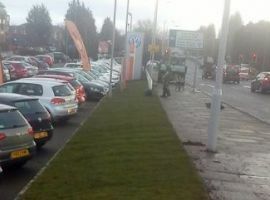 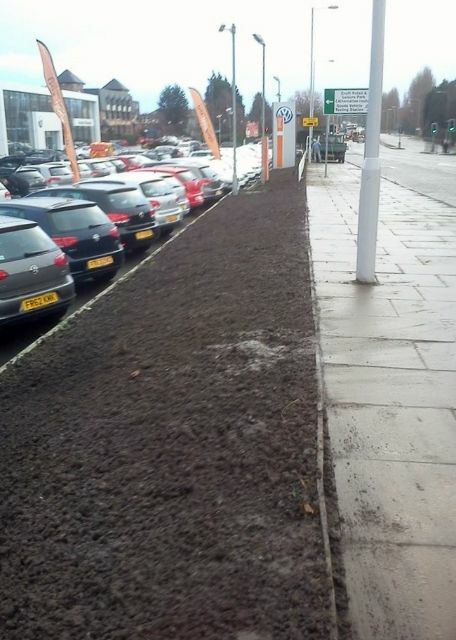 Our turf is never stock piled and has not travelled for hours on the motorway on the back of a lorry. 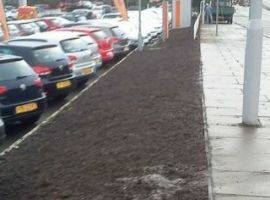 Its about as fresh as it gets! 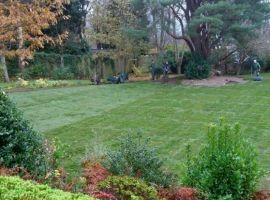 Different grades of turf are available to suit every kind of budget, from a high quality family lawn to tennis courts, golf courses and sports fields. 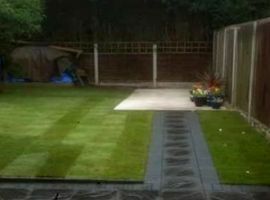 And as confident as we are about the quality of our own home grown turf, we can also supply and fit a range of carefully sourced artificial grass which is fast becoming the preferred option of many busy people. 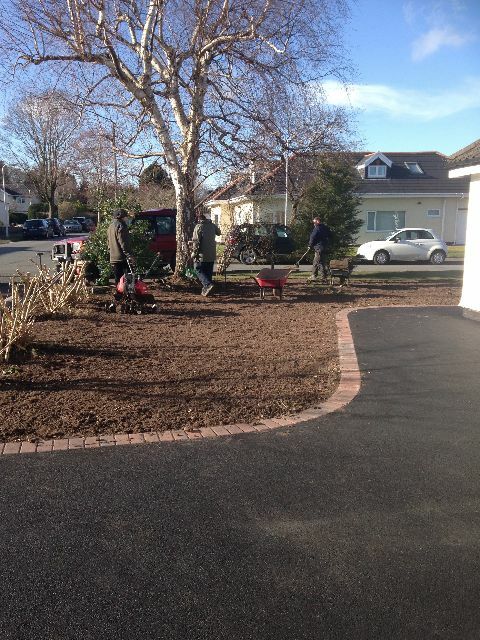 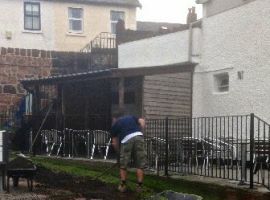 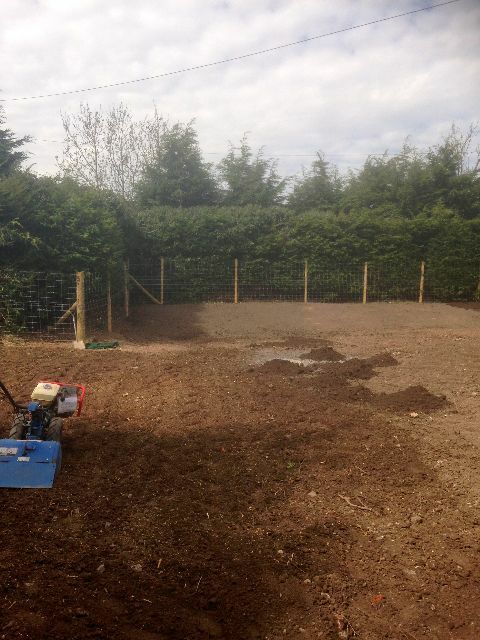 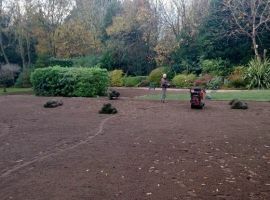 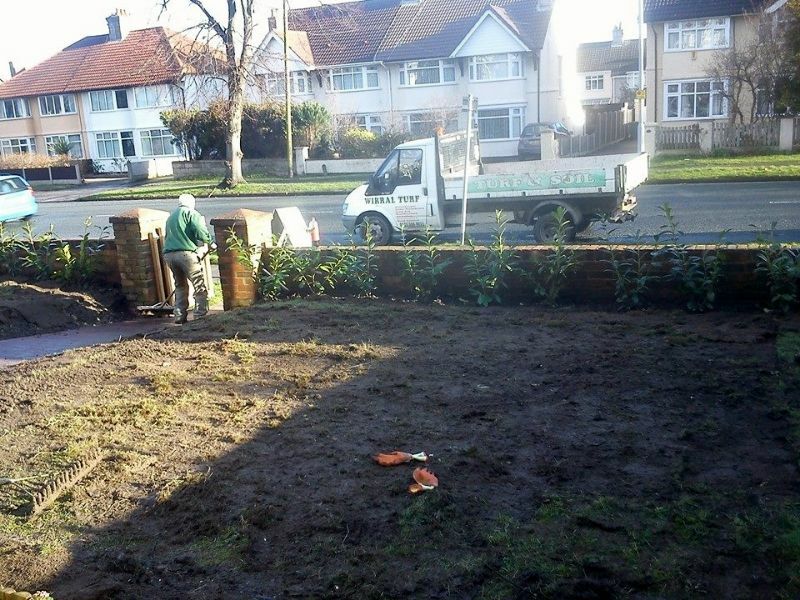 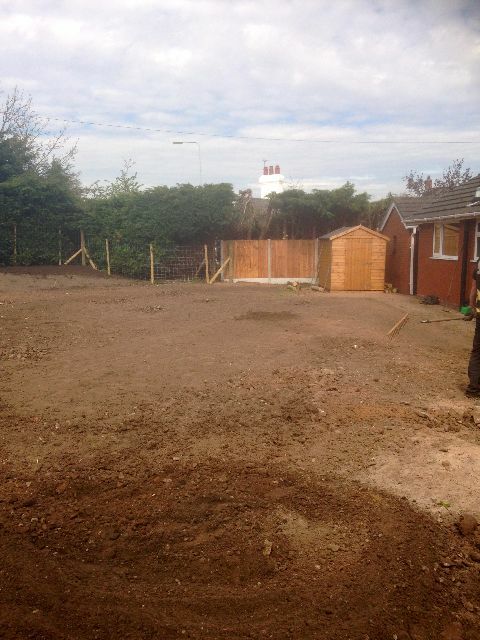 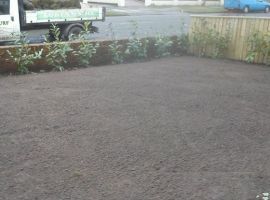 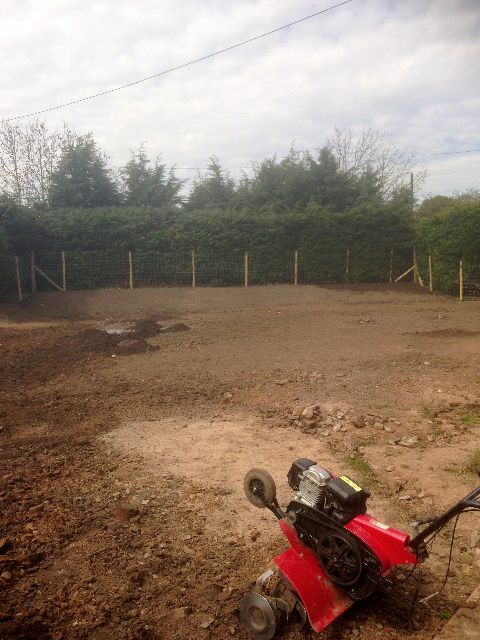 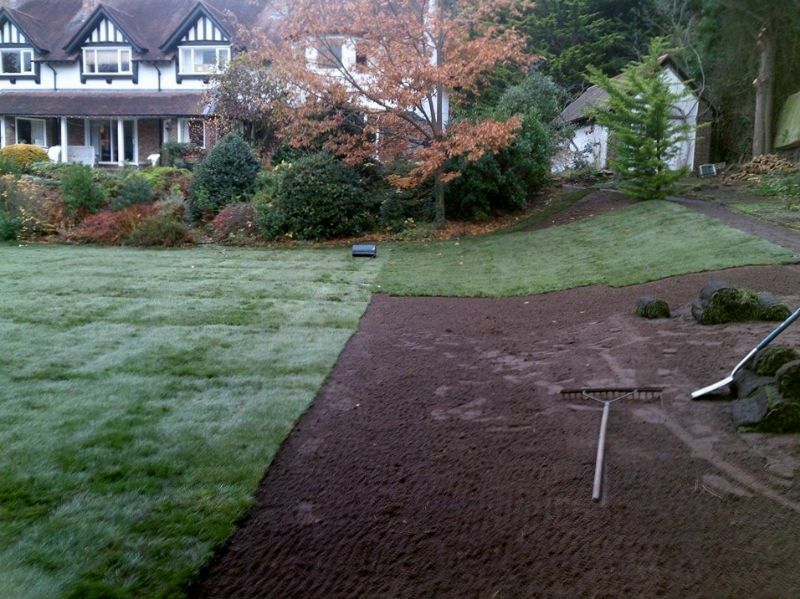 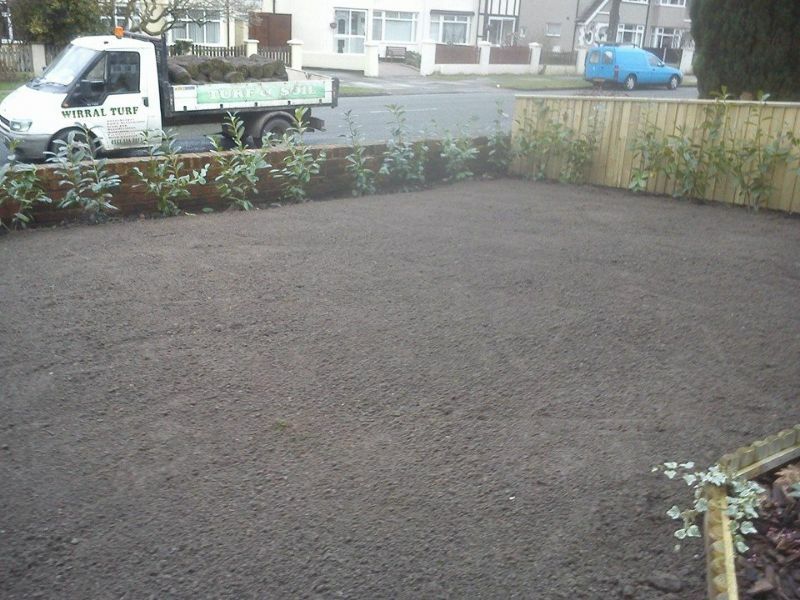 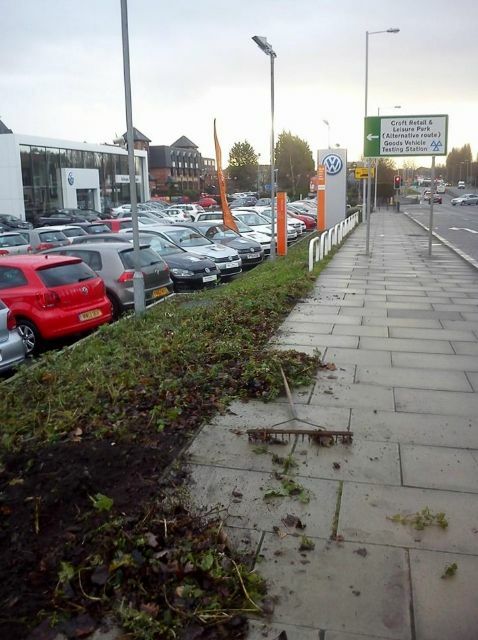 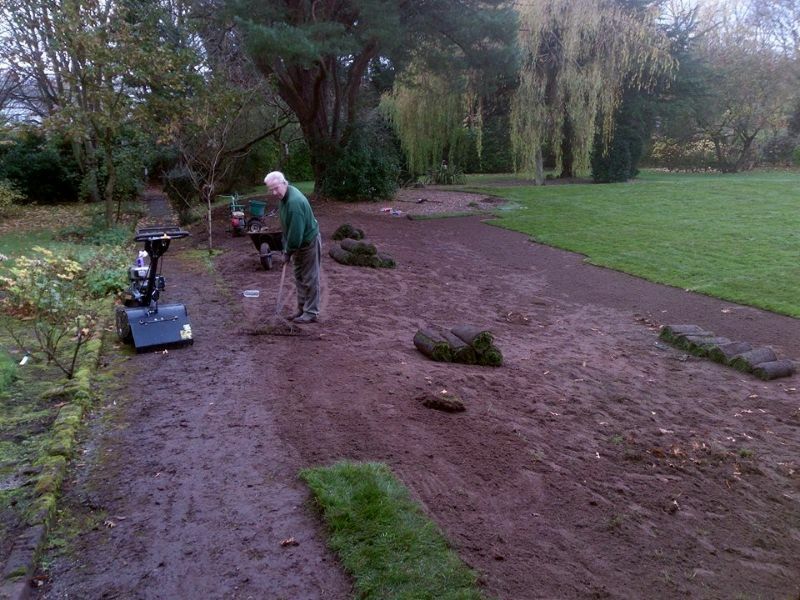 As well as the supply and supply and fit of quality turf, we can also help with the before and after. 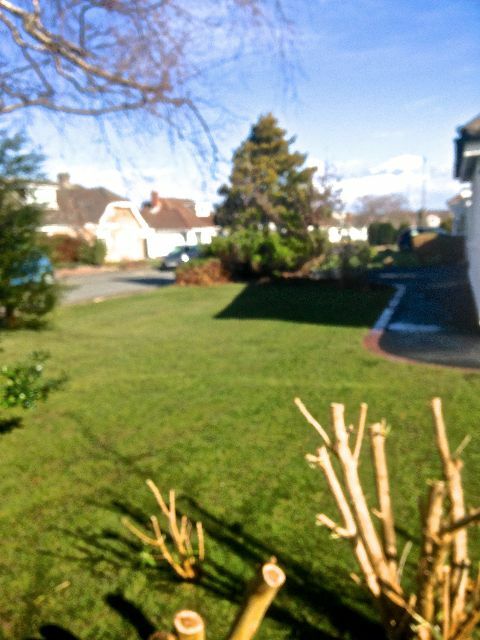 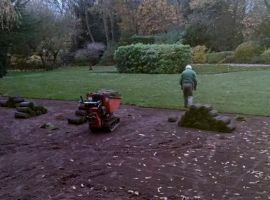 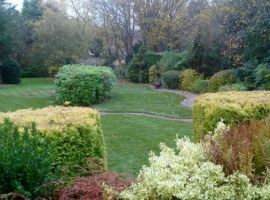 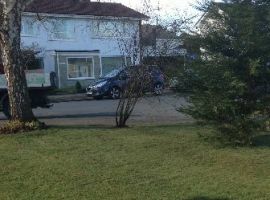 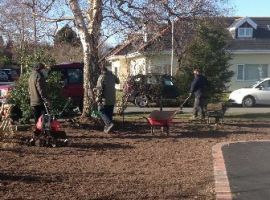 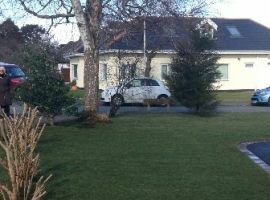 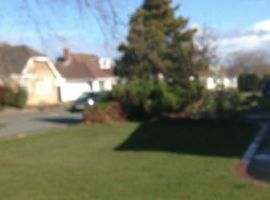 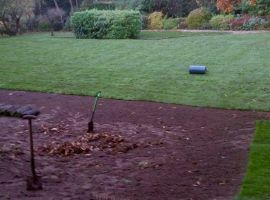 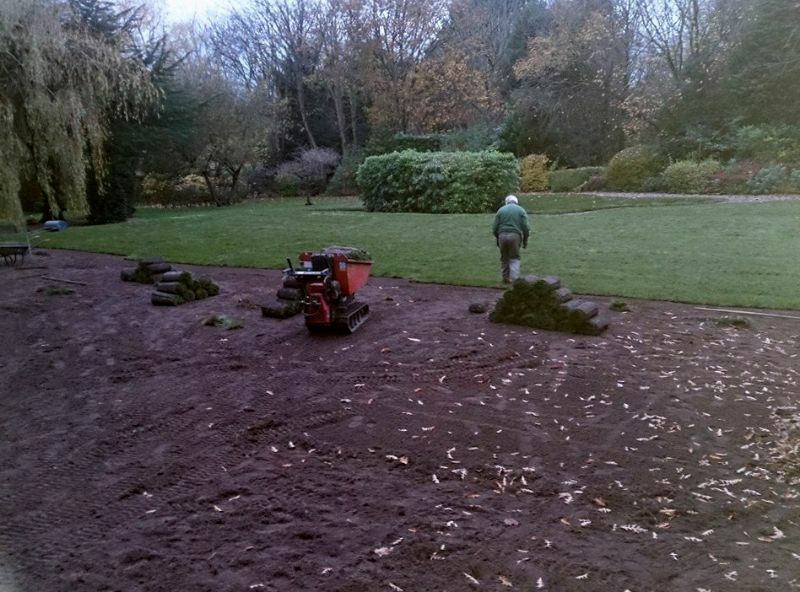 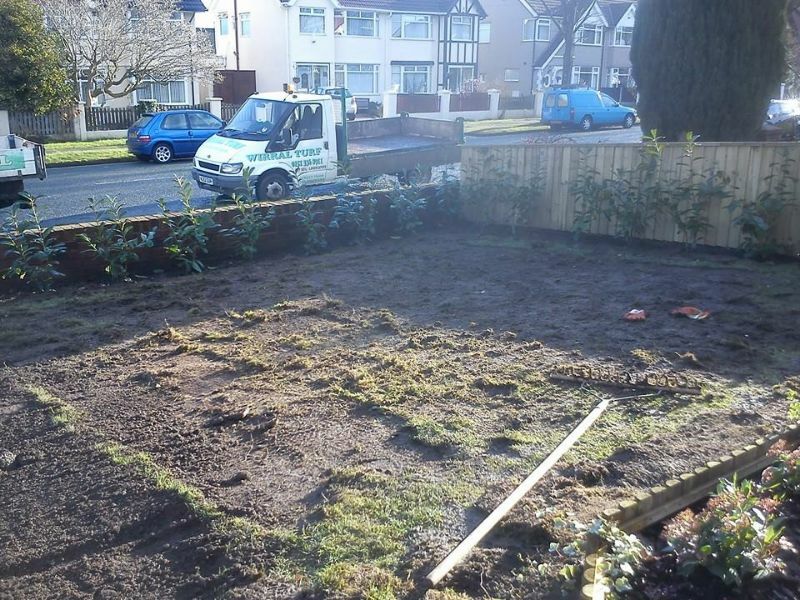 We can help prepare your ground prior to laying, supplying topsoil if needed, and afterwards we can come back and help to look after your new lawn with our professional Lawn Treatment Service. 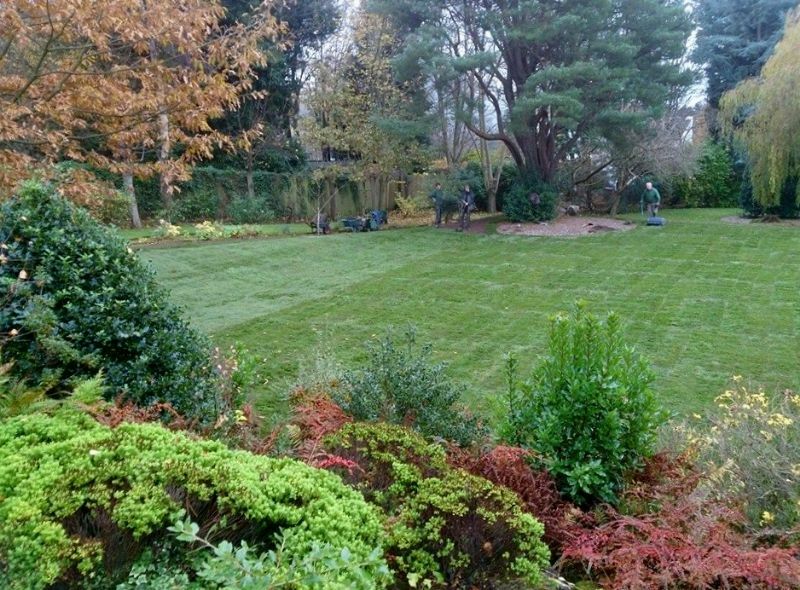 Additionally, our friendly team of experts can help you with many other aspects of garden maintenance. 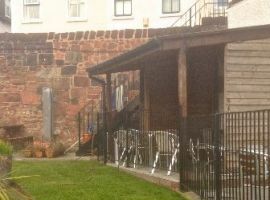 Please see our Services page for further details. 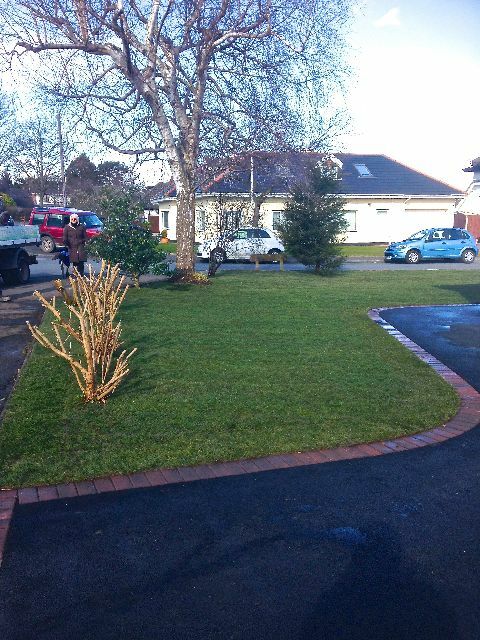 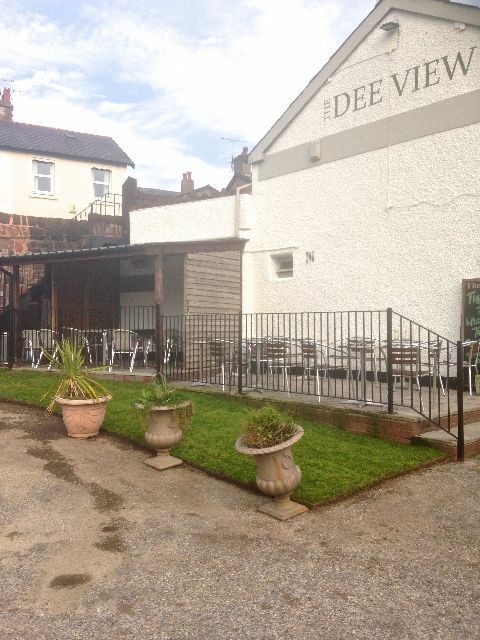 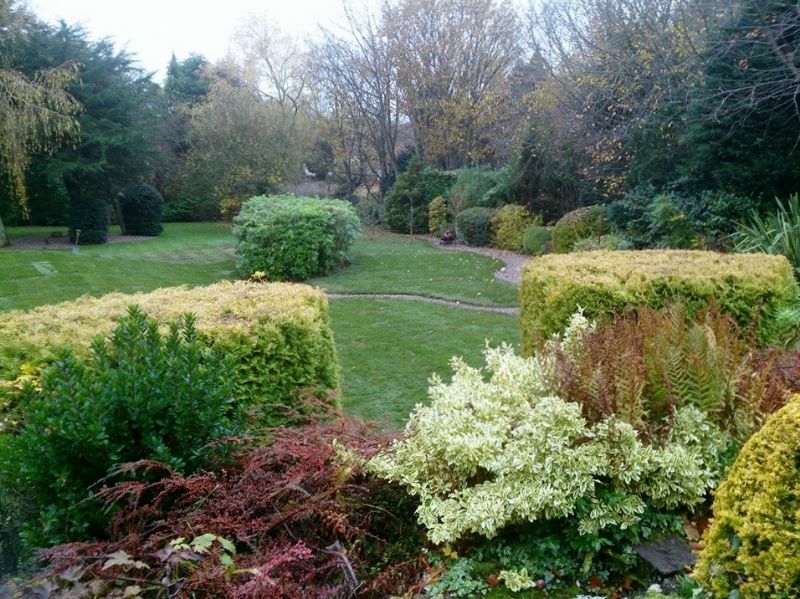 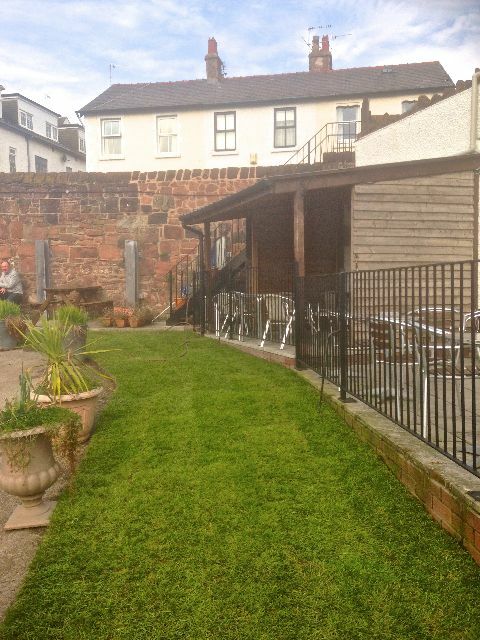 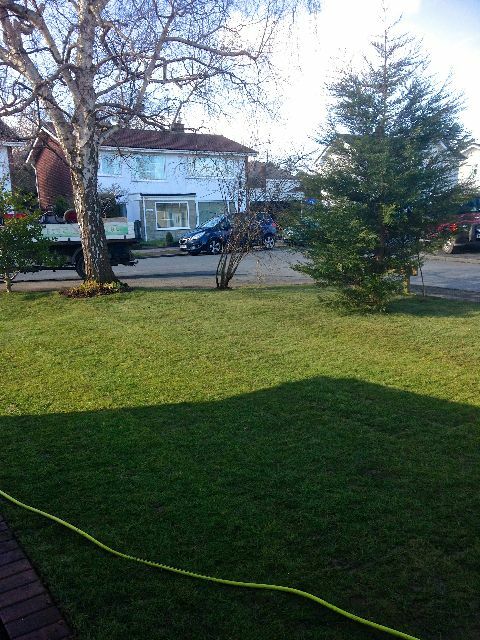 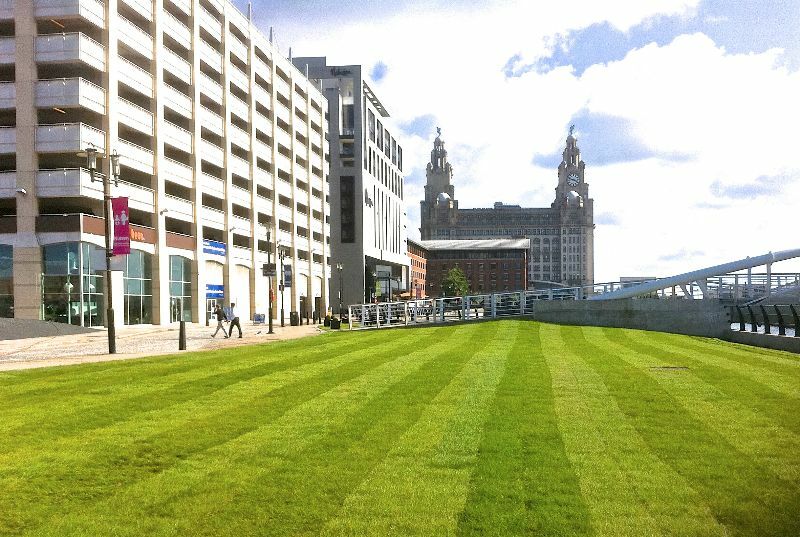 Let Wirral Turf transform your lawn into a lush, green and beautiful space to be proud of. 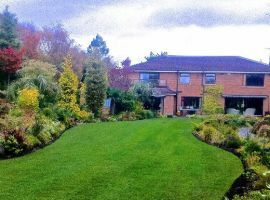 Contact our experienced and friendly team today. 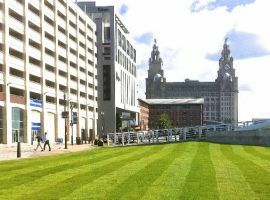 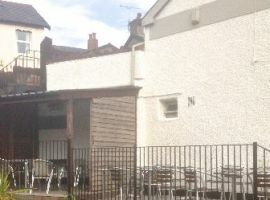 Call us on 0151 336 8911 or complete one of our simple on-line forms. 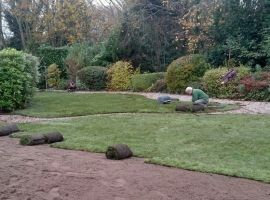 The turf arrived as agreed and was in great condition. 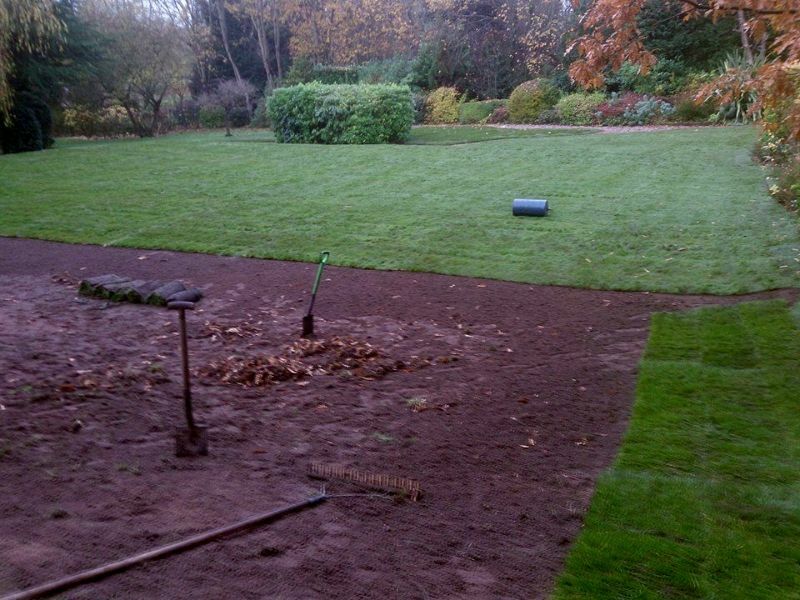 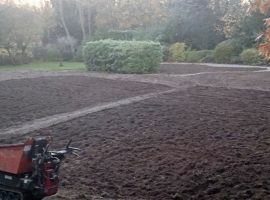 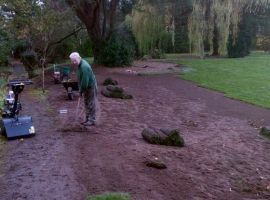 We laid it two days later after keeping it moist as advised and it still looked great. 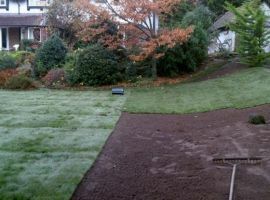 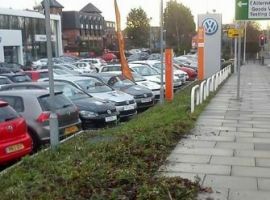 It is now 3 weeks later and we are very impressed with the results. 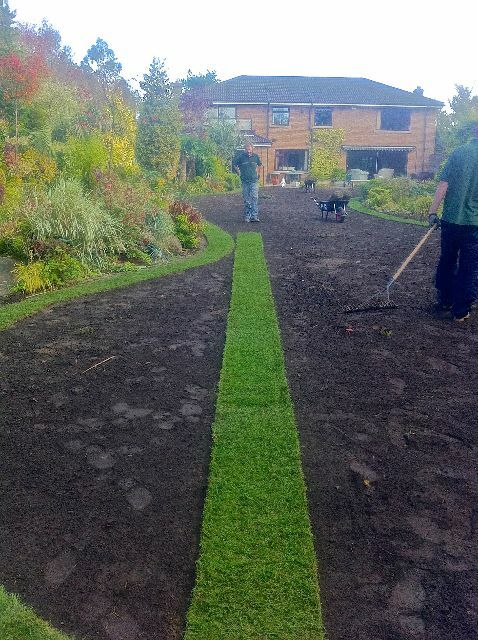 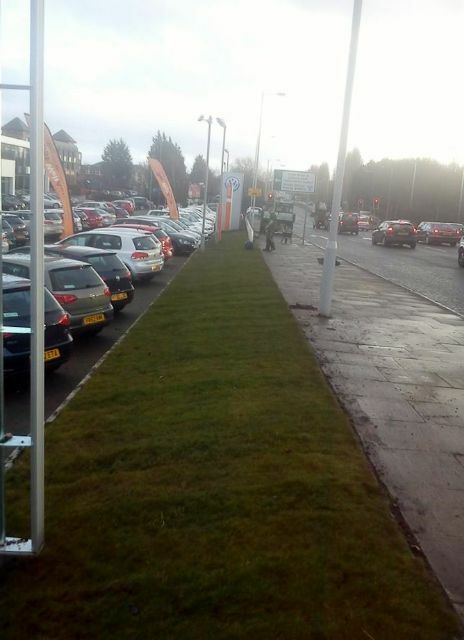 We will definitely recommend Wirral Turf. 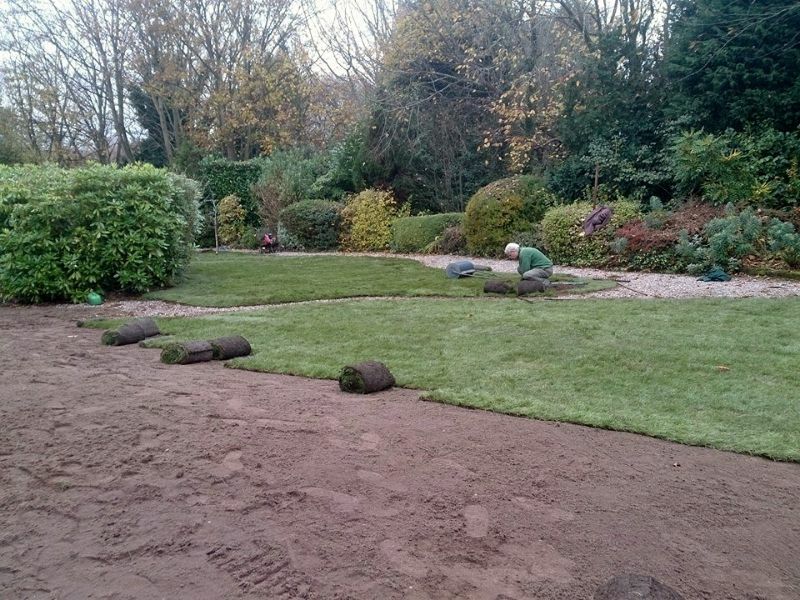 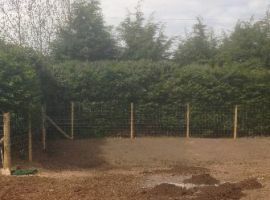 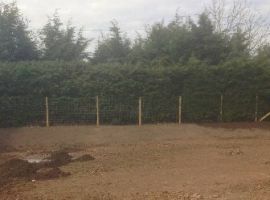 As a well established company that has been supplying high quality turf and topsoil for over 40 years we are confident that we can meet your needs. 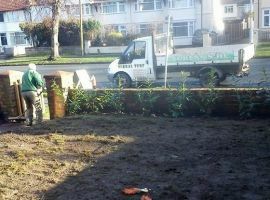 Serving both domestic and commercial clients our focus is always on making you - the customer - happy.